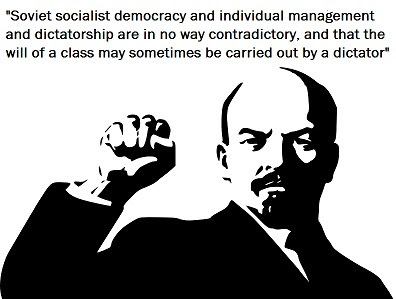 Democracy is a supposedly sacred ideal. Politicians and media tell us that the Western nations “stand for” democracy and opposes dictatorships everywhere, one reason the United States gives to justify its diplomatically and militarily interference around the world. Freedom House’s “Freedom in the World” studies find that 49 countries—over a quarter of the world’s governments—are “not free”. 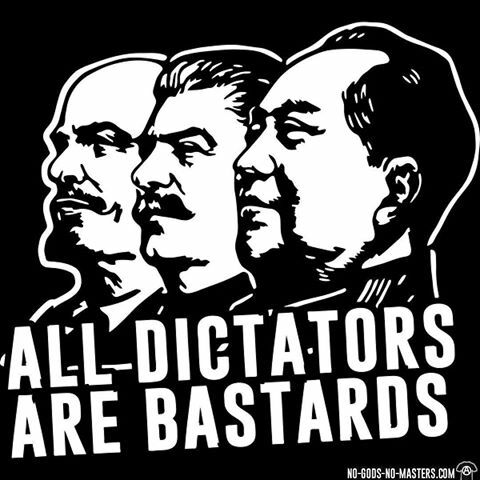 They are dictatorships of an individual or a party. The United States provides military assistance (training, sales and aid) to three-quarters of them. 86-year-old Paul Biya, the longest serving non-royal head of state in the world, has held office in Cameroon since Gerald Ford was president. He recently won a seventh term in office that has described as a “farce.” Cameroon has been in the news of late, due to the government’s human rights abuses pushing the country to the brink of a civil war. Freedom House considers it to be one of the least free countries in the world. The New York Times presents him euphemistically as “one of the world’s longest-serving presidents.” In fact, for over 20 years of coverage in the Times, Biya was never once described as a “dictator,” “despot,” “tyrant” or any other similar designation. In Egypt Gen. Abdel el-Sisi came to power in 2013 in a military coup that overthrew the democratically elected government of President Mohamed Morsi. Sisi recently announced his plan to rule until 2034—effectively in perpetuity. He enjoys strong support from around the world, endorsed by the US and France and is seen as a “bulwark against Islamist militancy” in the region. capital, Astana, would be renamed Nursultan in his honour. Nazarbayev has a long history of cracking down on freedom of speech, the press and religion, and uses torture against his political opponents. US media praise him as a visionary strong leader. Freedom House, that notes that “none of the elections held in Kazakhstan since independence have been considered ‘free and fair’ by credible international observers.” Nursultan was declared to have won 98 percent of the vote in 2015.